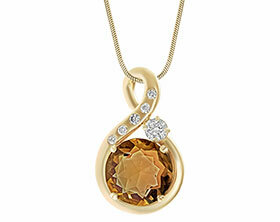 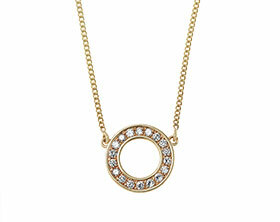 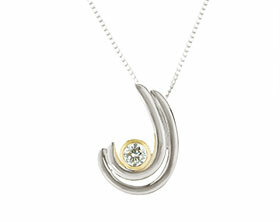 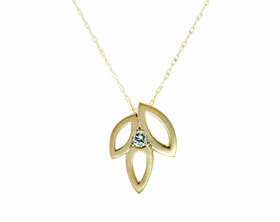 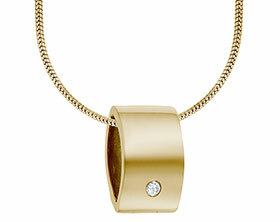 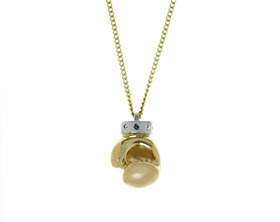 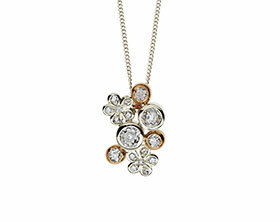 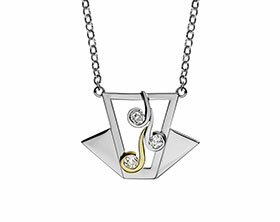 Stephen and Mary wanted to surprise their daughter with this 18ct yellow gold pendant. 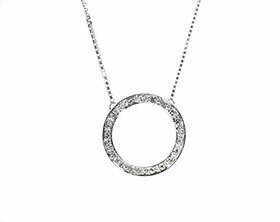 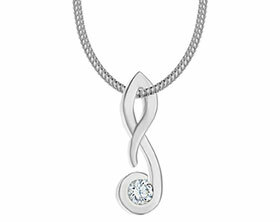 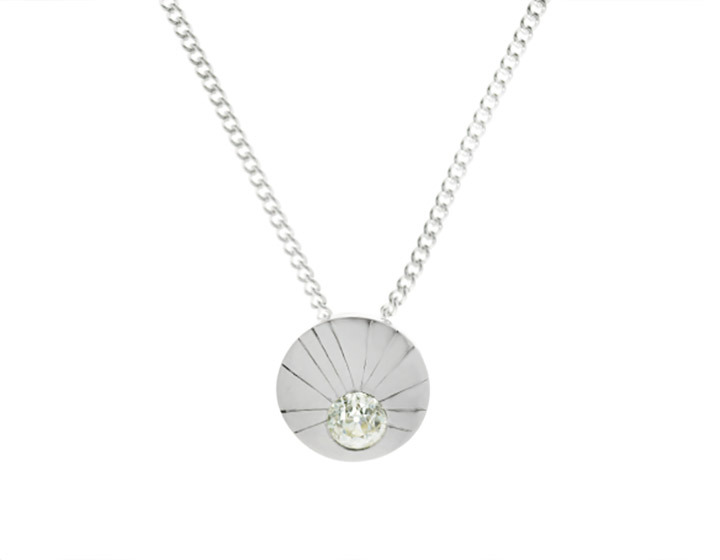 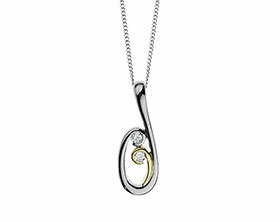 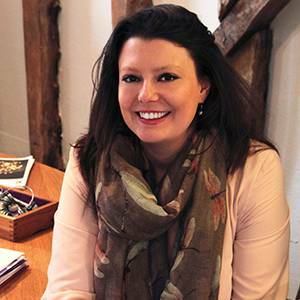 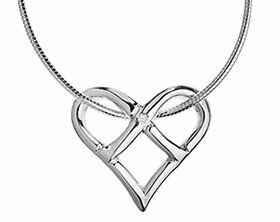 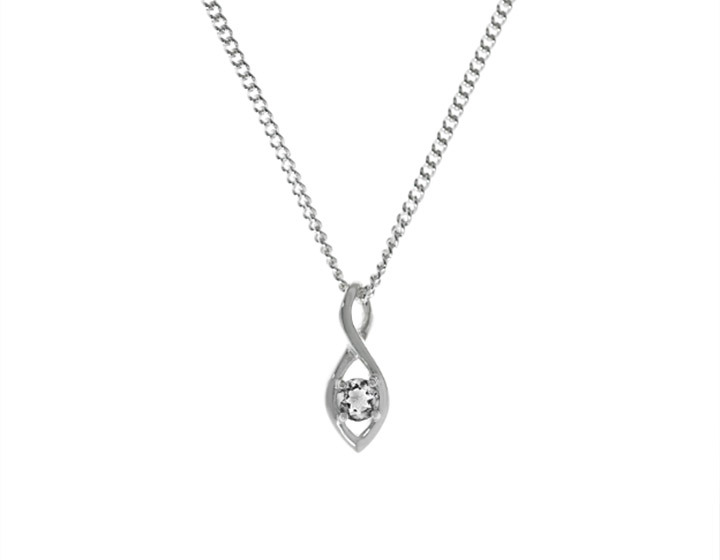 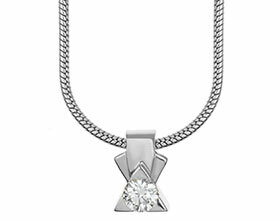 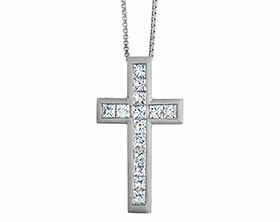 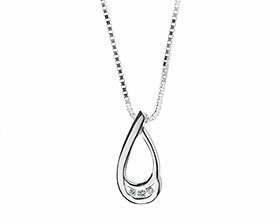 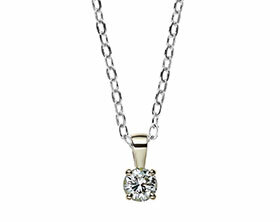 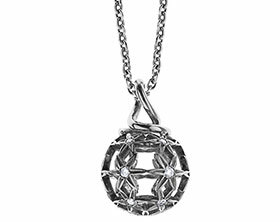 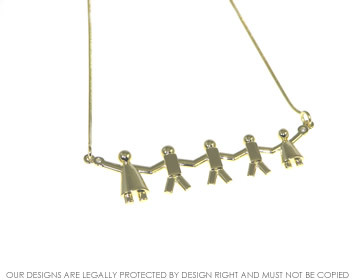 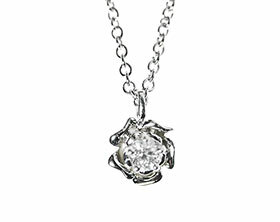 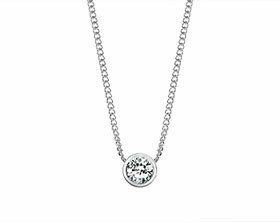 Her daughter has five children - the eldest a girl, three boys and another girl so each are represented in graduating size to make the pendant.Two brilliant cut 1.5mm diamonds are invisibly set to finish off the row. 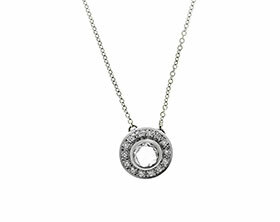 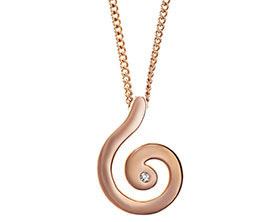 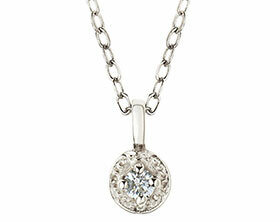 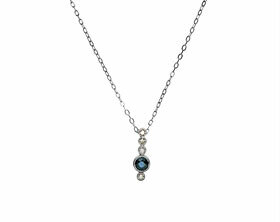 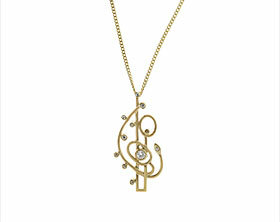 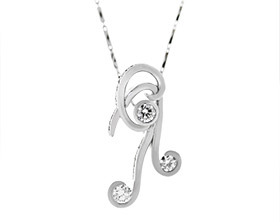 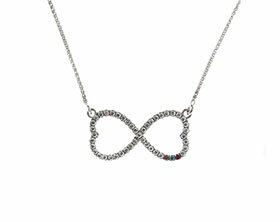 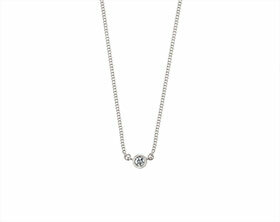 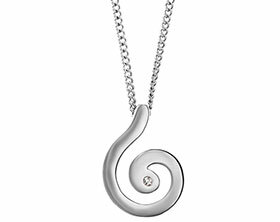 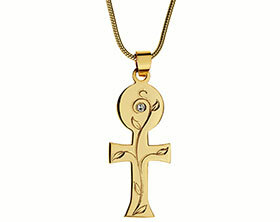 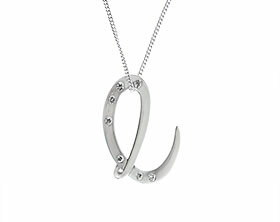 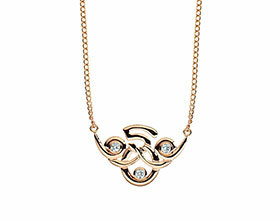 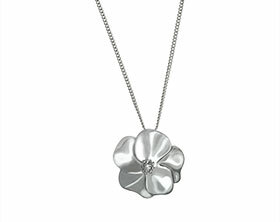 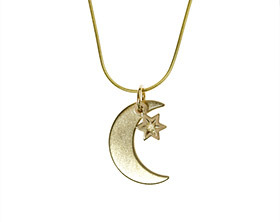 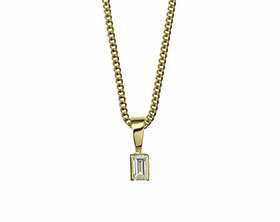 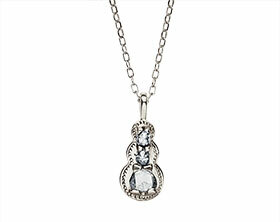 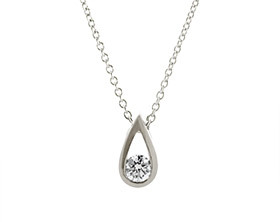 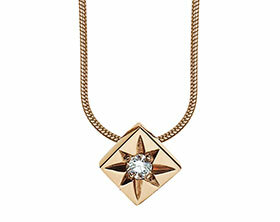 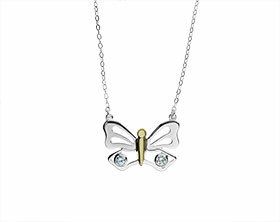 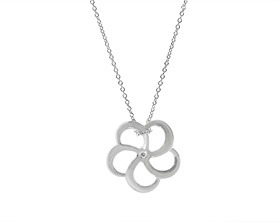 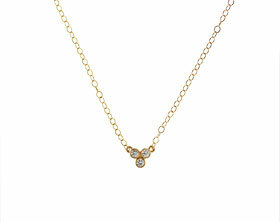 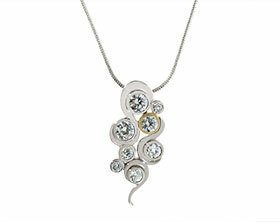 The pendant is held on a 16 inch baby snake chain to create an overall length of 18inches. The pendant has been finished to a high polish.